Keeping with tradition, another Osoyoos mayor will serve as chair of the Okanagan Basin Water Board (OBWB). Like her predecessors Stu Wells and John Slater, mayor Sue McKortoff is taking on the position for 2019. The OBWB is comprised of directors from the North, Central and South Okanagan regional districts, as well as representatives from the Okanagan Nation Alliance, the Water Supply Association of BC and the Okanagan Water Stewardship Council, and provides leadership on water issues throughout the Okanagan Valley. 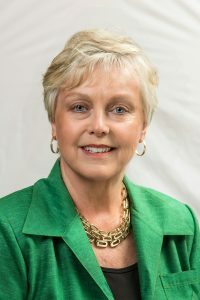 Former chair and Kelowna city councillor Tracy Gray served as chair for the previous two terms, but left municipal politics to pursue a Conservative party nomination for the Kelowna-Lake County riding in this year’s federal elections. The board is a “huge positive move” in the province, said McKortoff who, along with already sitting on the OBWB for four years, is also involved in the Osoyoos Lake Water Quality Society and a member of the International Joint Commission’s Osoyoos Lake Board of Control. She’s been advocating on water issues in Osoyoos since the late seventies when milfoil was first found in the lake. Along with a group of local volunteers, McKortoff organized a spaghetti dinner to raise funds to buy a weed harvester to manage the invasive plant. Now two harvesters are in use: one to do “hair cuts” and make it easier for boats to travel on the water, and another that drags the plant out by its roots. 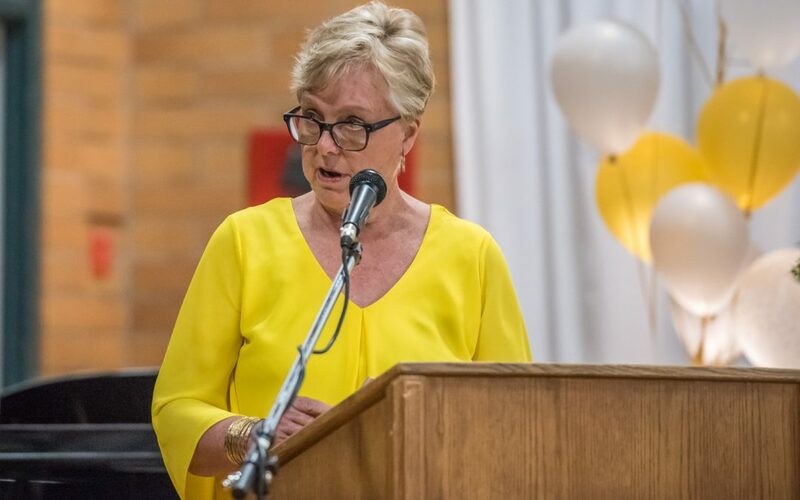 McKortoff also has experience with flooding in the area; the water level of Osoyoos Lake was the highest it’s been since 1972 in spring last year, during her first term as mayor. She said it’s likely she’ll see more flooding in her second term as well. Currently, the OBWB is looking into stricter regulations for boats crossing borders. MLA Linda Larson congratulated McKortoff on her appointment when she addressed council in December.